Winners were announced today in the 2018 People’s Choice Stevie Awards for Favorite Companies, a feature of The International Business Awards®, the world’s only international, all-encompassing business awards program which is now in its 15th year. The worldwide public vote was conducted this summer, with the highest number of votes deciding the winners in a variety of industries. More than 22,000 votes were cast. All Stevie Award winners in the Company of the Year categories of this year’s International Business Awards were eligible to be included in voting for the People’s Choice Stevie Awards. 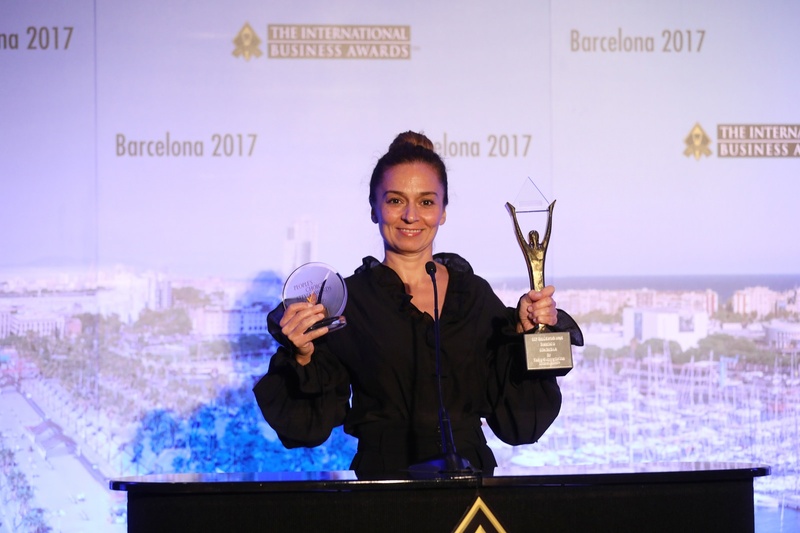 The crystal People’s Choice Stevie Awards will be presented to winners at The International Business Awards banquet on Saturday, 20 October at the InterContinental London Park Lane Hotel. Tickets for the event are now on sale. The winners of peer-adjudicated gold, silver, and bronze Stevie Awards will be presented with their awards along with the People’s Choice Stevie Awards. Stevie winners were selected from more than 3,900 nominations received from organizations and individuals in 74 nations.